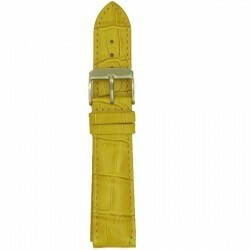 Watchstrap leather B0019.Breadth 16-18-20-22 mm.Buckle silver/gold shiney. Watchstrap leather B0054.Breadth 16-18 mm.Buckle silver/gold shiney. 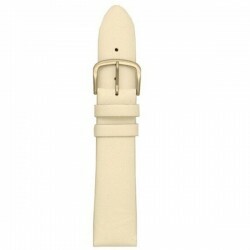 Watchstrap leather B0055.Breadth 16-18 mm.Buckle silver/gold shiney. 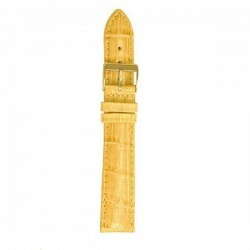 Watchstrap leather B0056.Breadth 16-18 mm.Buckle silver/gold shiney. 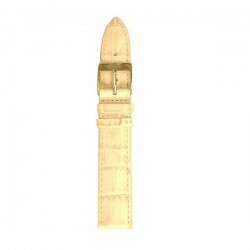 Watchstrap leather B0082.Breadth 14-16-18-20 mm.Buckle silver/gold shiney. 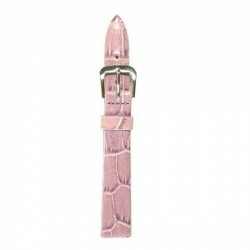 Watchstrap leather B0083.Breadth 12-14-16-18-20 mm.Buckle silver/gold shiney. 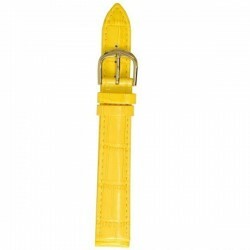 Watchstrap leather B0084.Breadth 12-14-16-18 mm.Buckle silver/gold shiney. 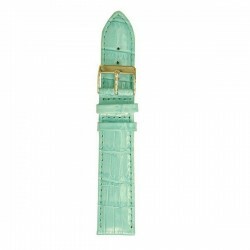 Watchstrap leather B0085Breadth 12-14-16-18 mm.Buckle gold shiney. 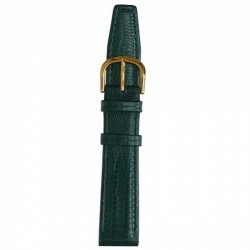 Watchstrap leather B0086Breadth 12-14-16-18 mm.Buckle gold shiney. Watchstrap leather B0170Breadth 8-12-14-15-16-18-20-22-24-26-28 mm.Buckle silver shiney. 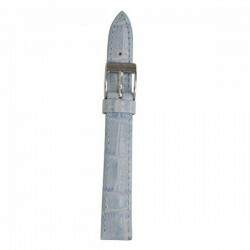 Watchstrap leather B0171Breadth 8-16-18-20-32 mm.Buckle silver shiney. 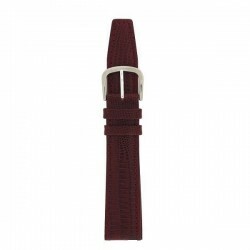 Watchstrap leather B0178Breadth 18-22mm.Buckle silver shiney. 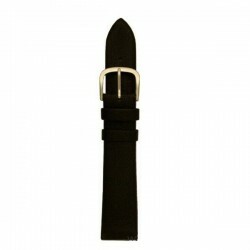 Watchstrap leather B0180.Breadth 14-16-18-20 mm.Buckle silver shiney. Watchstrap leather B0181.Breadth 16-18-20 mm.Buckle silver shiney. 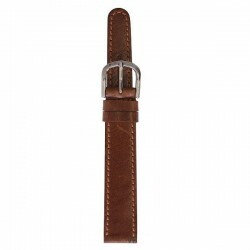 Watchstrap leather B0185.Breadth 8-14-18-20 mm.Buckle silver shiney. Watchstrap leather B0186.Breadth 8-14-18 mm.Buckle silver shiney. Watchstrap leather B0187.Breadth 8-14-16-18 mm.Buckle silver shiney. Watchstrap leather B0188.Breadth 14-16-18 mm.Buckle silver shiney. 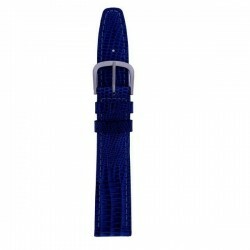 Watchstrap leather B0192.Breadth 18-20-22-24 mm.Buckle silver shiney. 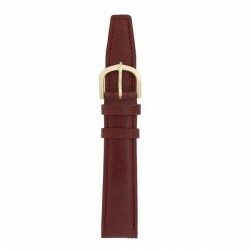 Watchstrap leather B0193.Breadth 18-20-22-24 mm.Buckle silver. Watchstrap leather B0194.Breadth 18-20-22-24 mm.Buckle silver. 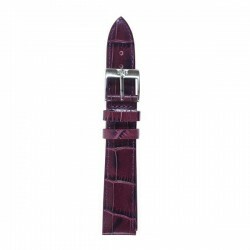 Watchstrap leather B0200Breadth 8-12-14-16-18-20-22-24 mm.Buckle silver shiney. Watchstrap leather B0201Breadth 12-14-16-18-20 mm.Buckle silver shiney. 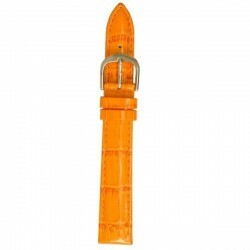 Watchstrap leather B0202Breadth 12-14-16-18-20 mm.Buckle silver shiney. 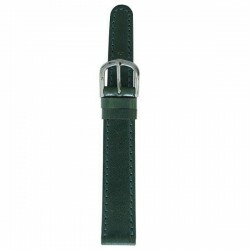 Watchstrap leather B0203Breadth 12-14-16-18-20 mm.Buckle silver shiney. 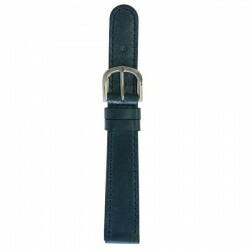 Watchstrap leather B0204Breadth 12-14-16-18-20 mm.Buckle silver shiney. 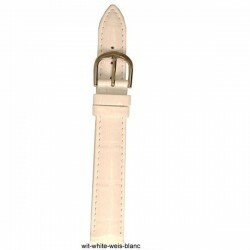 Watchstrap leather B0205Breadth 8-12-14-15-16-18-20-22-24 mm.Buckle silver shiney.